Yup, I’ve taken up the pre-yearly naming scheme of crappy sports games. I’m sure you’ll live. In a vain attempt to look busier than I am, I’ve decided to sit down, have a look at my portfolio for the thousandth time and decide what to do with my life. This time my mental processes came to the conclusion that I should re-jig my portfolio a little bit and do some winter cleaning. Have a look! Portfolio! Click it! If you know me, you’ll know that my portfolio is my greatest enemy. It’s the physical embodiment of my latest, greatest and most beautiful work, however because I’m a stereotypical creative, my huge levels of arrogance are dwarfed only by insufferable levels of insecurity. Even when everything is perfect I’ll still sit and stare at the body of work, treating it like I probably would a tarantula that magically appeared on my desk; paralysed with fear. Fortunately as one gets older, wiser, and uglier more confident, it’s not as hard to decide what works as it used to be. When I created the 2013 edition of my portfolio, it was a hugely needed overhaul of everything. Today I’m subtly tweaking the core design ethos so that it reflects my own artistic directions. Gone are the thick black borders I used attempt a portrayal of creative authority and the page cluttering production details have been put at the back. I’ve now opted for “BIGGER PICTURES!”, which rings much better in my head. It still looks cinematic – anamorphic aspect ratios will do that on their own – but it makes a huge difference to raw impact. Pragmatically speaking individual pages will also look much better when they’re scattered around on the internet. 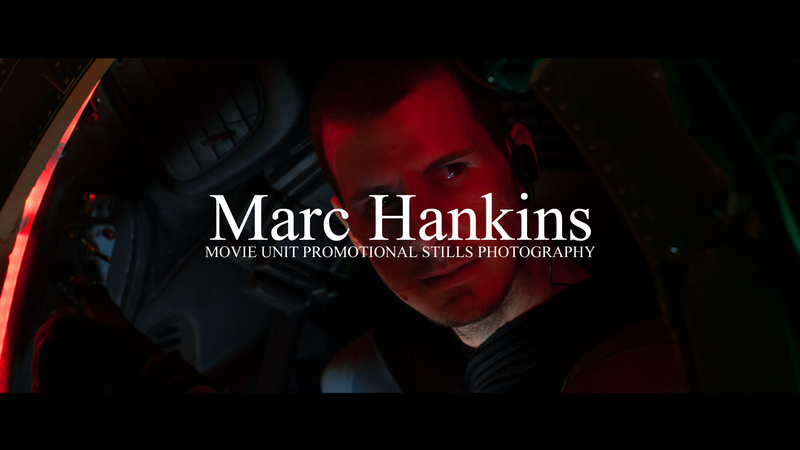 There are a few new additions to the portfolio for the release, however for me it’s also laying the foundations for 2015 when more of 2014’s excellent projects will become public, I want those awesome pictures to stand big and proud for everyone to see! If you like what you see, let me know! 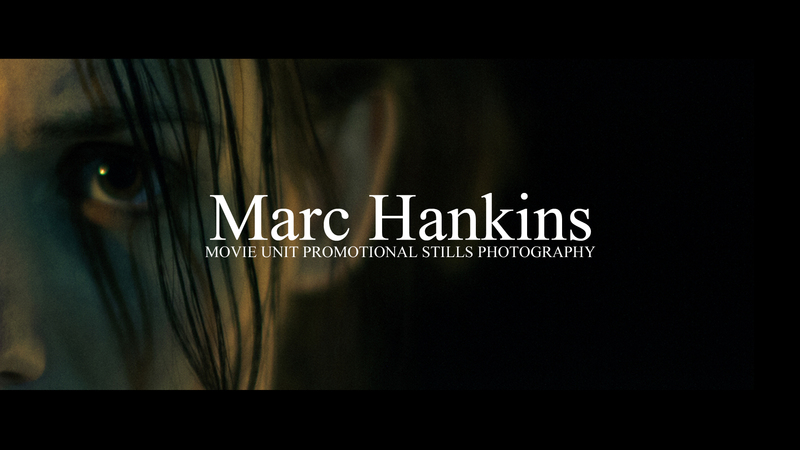 Give me a yell at marc@marchankins.co.uk – especially if you like it enough to hire me, you lovely person you. This entry was posted on November 20, 2014 by marchankins. It was filed under Uncategorized and was tagged with Actors, Feature Film, Filmmaking, marketing, Photography, portfolio, Portraits, Publicity, Short Film, Stills Photography.